Check out this fun gadget, the USB LED Message Board, now you can make your own messages and display them to your friends. The USB LED Message Board can store up to 8 messages, and scrolls them across the message board, and even has built in sound effects. 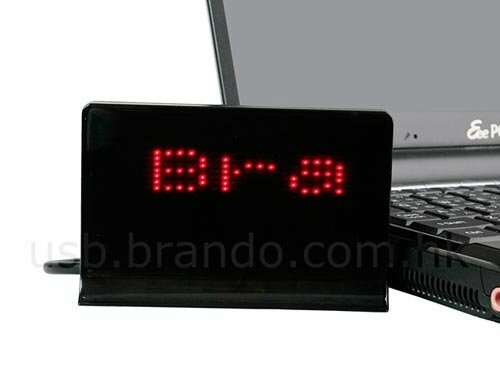 The USB LED Message Board is available to pre-order online from Brando for $27.00.